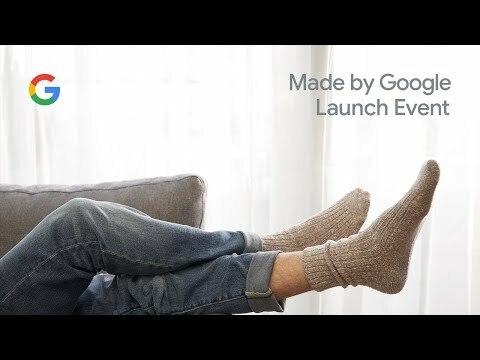 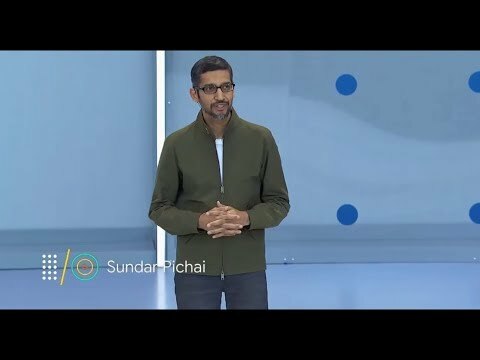 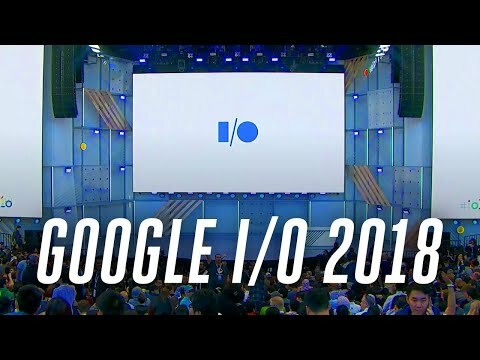 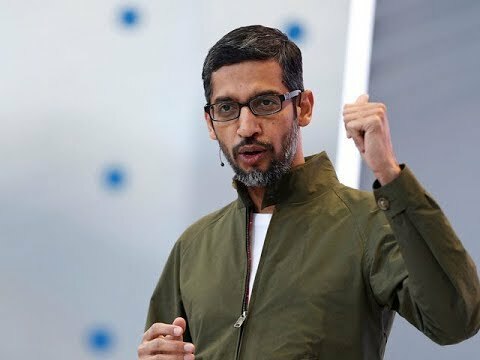 CEO Sundar Pichai lays out the roadmap for the company's future and highlights some of the most important product announcements at Google I/O 2018. 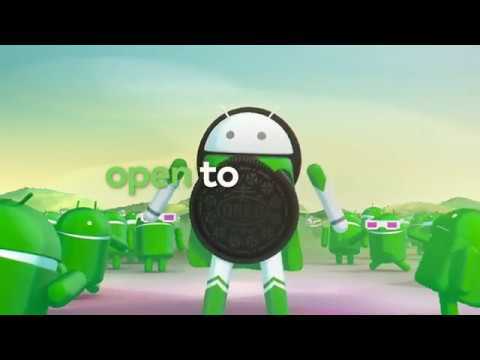 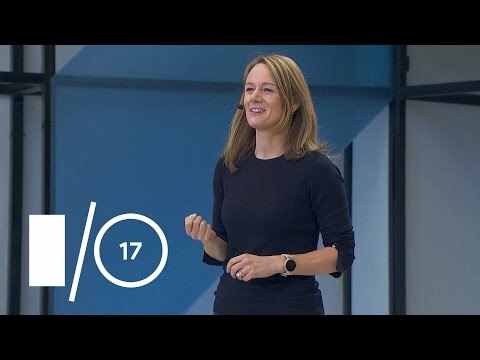 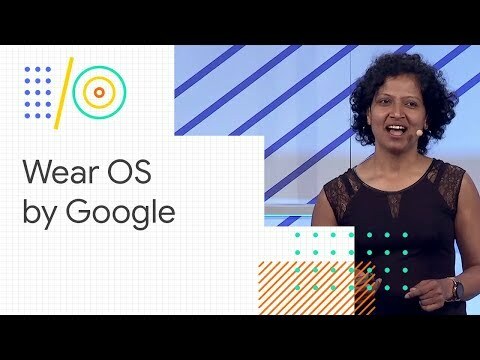 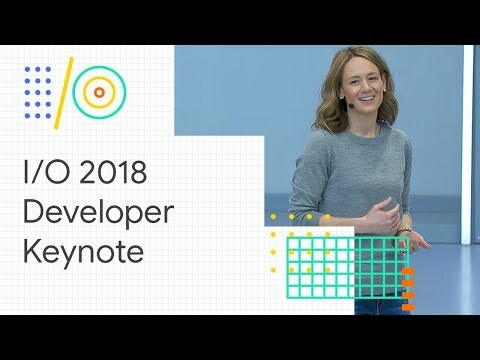 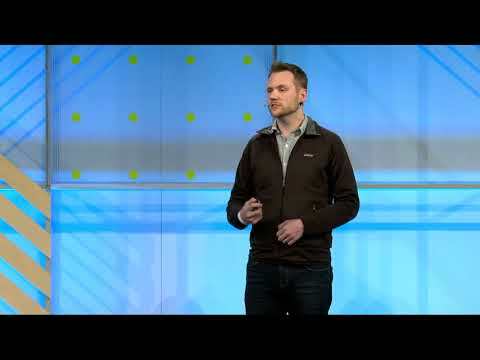 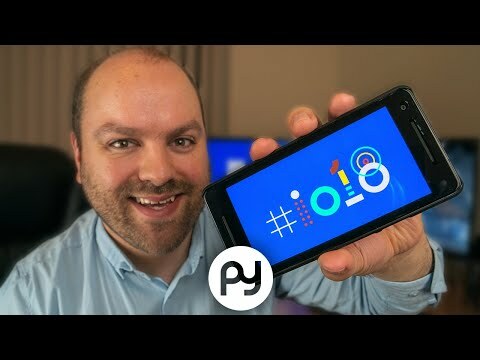 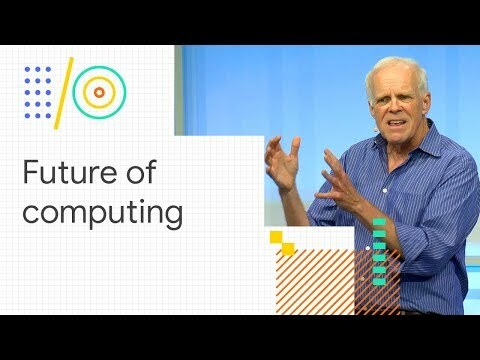 Android's Openness (Keynote Google I O '18). 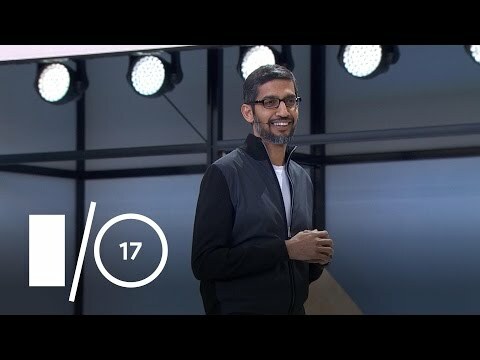 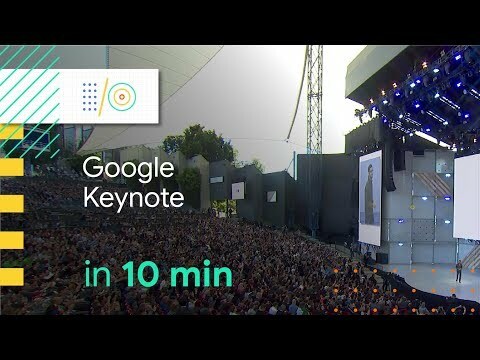 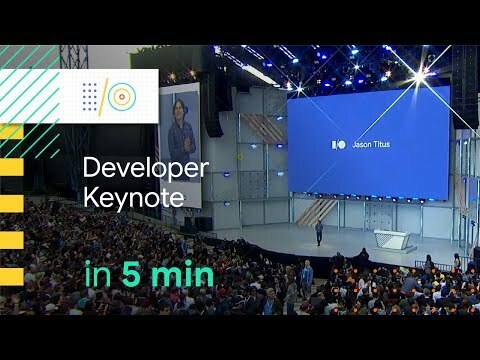 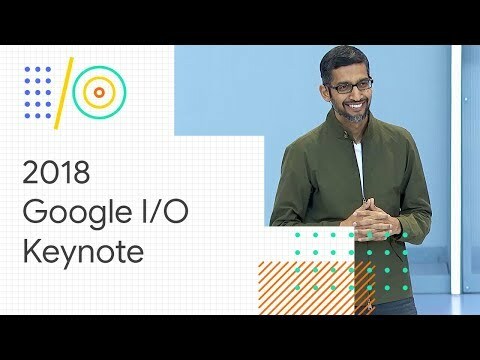 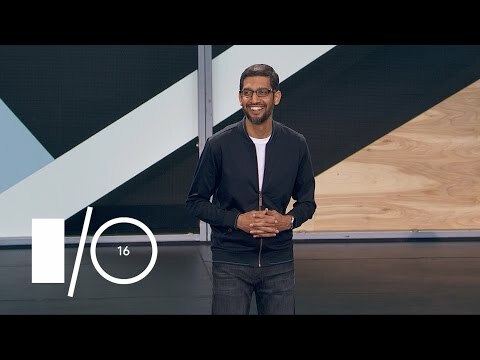 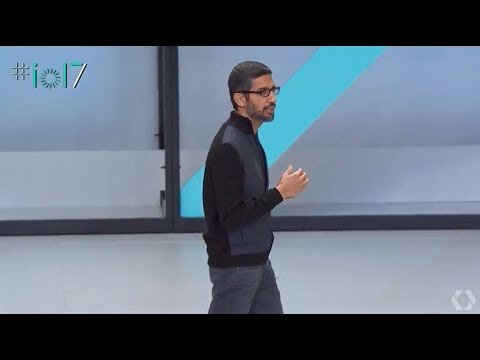 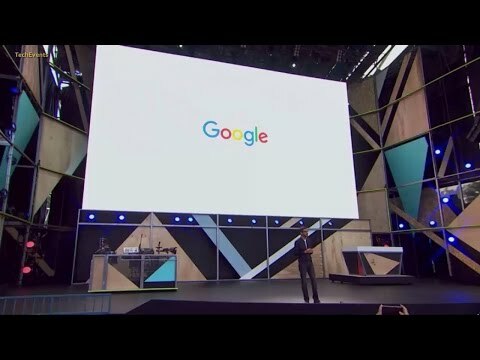 Sundar Pichai at Google IO 2018 Keynote Thanks ExpovisaTV https://www.youtube.com/user/expovistaTV.